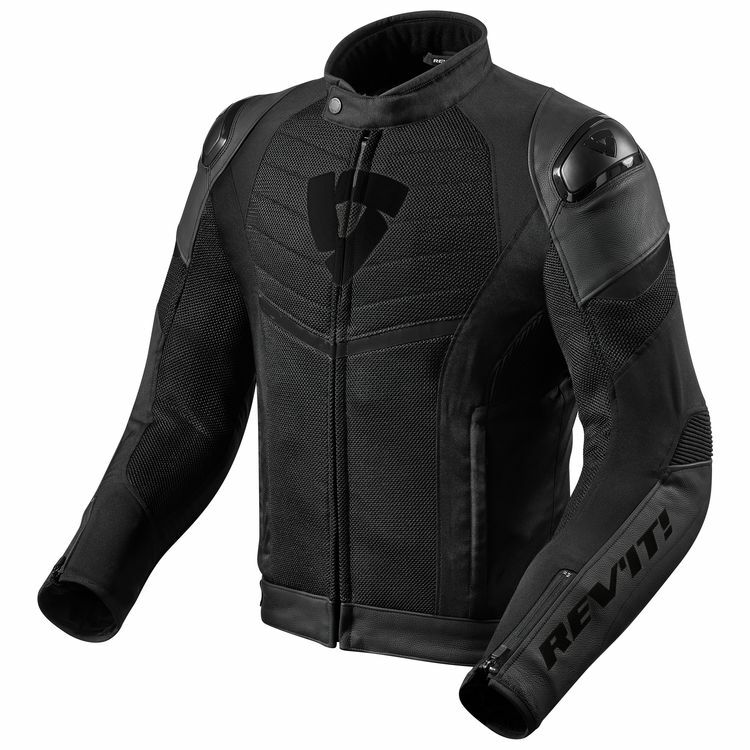 The Revit Mantis Jacket is a sport style jacket with commuter inclinations. Its sporty cut, hard TPU shoulder armor and localized leather are the features and materials usually found on performance oriented jackets. A removable waterproof liner and 3D mesh are touring features to help keep you comfortable in various conditions. 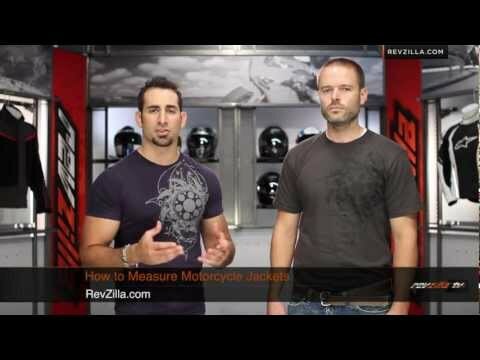 This jacket provides sport styling along with function for adaptability in a jacket that looks like it was born for the track.